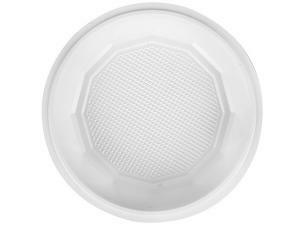 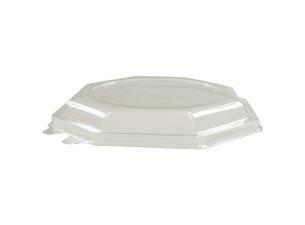 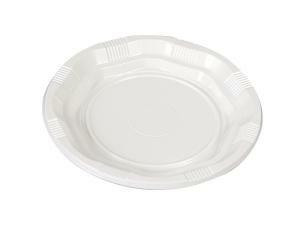 15cm diameter, plastic polystyrene, white, disposable plates . 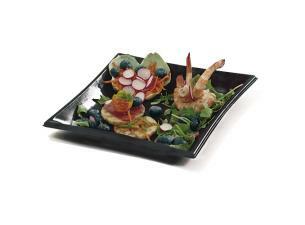 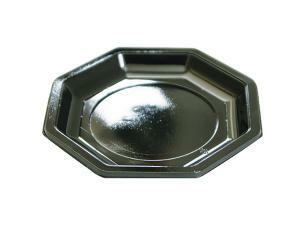 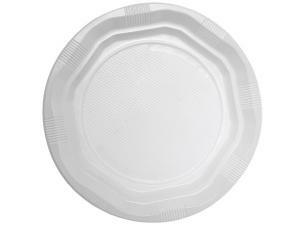 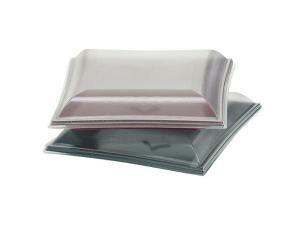 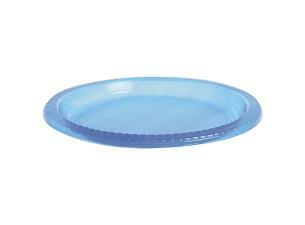 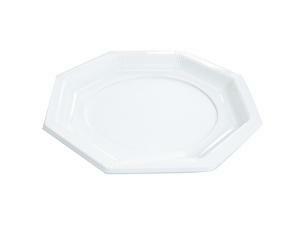 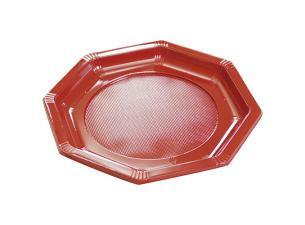 These economical and sturdy plates are suitable for both hot and cold products. 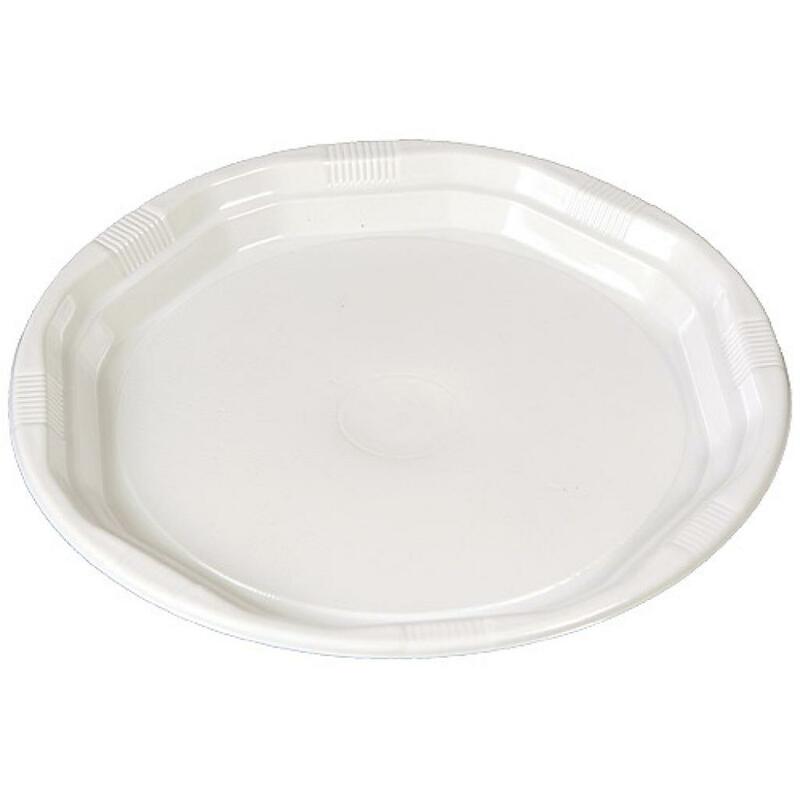 Practical, disposable dishware that, due to its shape, allows for rapid unstacking: plates that are perfectly suited to all your receptions! 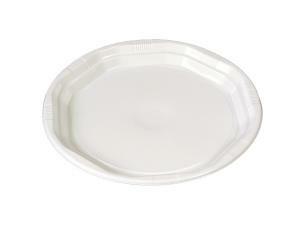 15cm diameter, plastic polystyrene, white, disposable plates.